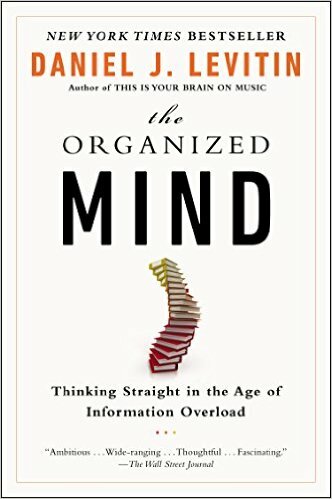 These are the points I captured while reading 1st part of “Organizing our homes” chapter of the book “The Organized Mind: Thinking Straight in the Age of Information Overload” by Dr. Daniel J. Levitin. 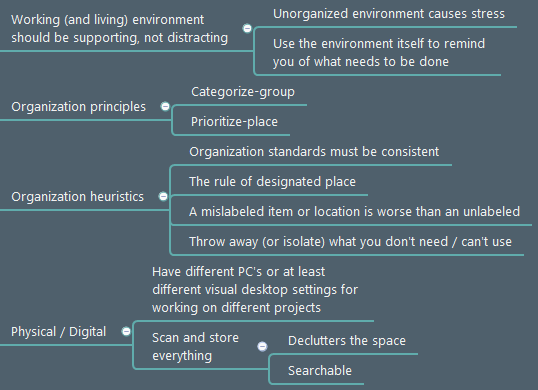 Many of these points apply to organization both at home and at work. See also my comments and examples below. 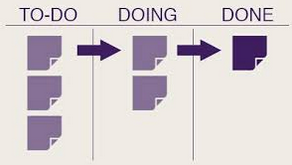 (*) As for self-reminding – there we are, Agile and kanban boards! (*) Each person eventually comes to a realization: you can spend time doing something or you can spend time achieving something. Why organization of space and items is important? – So that you can spend time on the things that matter, on the achievements. At work, things like well-organized setup procedures can save a lot of time for the actual testing. Having an up to date and well-categorized repository of test environments and data over time earns a significant compound interest. (**) I want to talk about clumsy “test management” tools here. Of course, really they are just glorified test case repositories. One particular problem pattern I observed dozens of times is an uncontrolled growth of test case numbers over time. Apart from their original creator(s) no one knows what these test cases are for, so “to be on a safe side” everything is copied from the previous project. And throwing away is not an option because the whole point of these expensive repositories is “to have reusable artifacts”. What [some] testers and test managers don’t realize is that test cases are highly perishable artifacts. (*) Remember such things as business cards? I have plenty of them – in my Evernote app. I also take pictures of all cute hand-craftings made by my kids. In fact, it’s very handy to take a picture from the whiteboard right after the brainstorming session. And sometimes, I take pictures of anything, that prompts me of any idea to study, and email myself. Just a text note is also good but the picture helps to recollect the environment and my original thoughts. Now, I haven’t yet endeavored on paid Wearable / IoT device testing but I already tried visual annotation tools like Skitch for that purpose – seemed very promising! 2 responses to "Let the Environment To Drive You"
Great blog post. This reminded me of the days when I was testing a medical device. Being organized when conducting exploratory testing is vital to capturing accurate observations. When doing testing for mobile software, I found creating a makeshift board of sticky notes on my desk. There are so many things going on all at once and there were times I was overwhelmed with the testing, I started to create these categories of sticky notes with observations: test steps, results, new tests to try, and bugs found. This kept my exploratory testing sessions under control and managed to capture things I would normally missed/forgotten while testing one thing but something new came up. If I didn’t write up these sticky notes and put them in categories, I would forget steps or results or worse lose out on inspired new tests while testing something else. This method worked for me. Sometimes I would take pictures but would write on a sticky note where that picture is/how I could find it. My method helped to maintain some sort of organization in a usually chaotic testing session. Testing mobile software can easily get chaotic unless you have some sort of method to collect everything all at once. Thanks for sharing your summary. This reminds me to be more sensible with my time and my focus. First thing I need to do is to wrote down all my tasks and then focus on them one by one. Especially the tip with the changed environment made me think how this can be done in my setting. I will to find a way for that.